David Skelton has stepped down as Chairman but stays as a Director, Geoff Hardman has taken over as Chairman, Graham Beven Finance Director. Astrid Fischer Company Secretary and Sue Skelton Treasurer make up the Directors, with Mary Hardman membership secretary and Ali Humphreys PR making up the Management team that meet every month. A year ago SHARE launched “Power The Night With Sunlight” led by Ali and Astrid and supported by the hall committee with Nick Easton as chairman, to gain votes for a M&S Energy grant to install a system to store the energy produced by the PV panels put on the hall roof 3 years ago, in short a battery . Thank you to the 1000’s that voted,(and got their friends to vote) BUT despite the huge support, we came second and lost out. BUT this summer, M&S Energy asked if we were still pursuing our project, and could we complete by the end of September 2018. We did and had a scare on the deadline when the installer’s wife went in to early labour! The battery has been installed and tested and the data produced so far is really interesting and encouraging to see where further savings may be made. Within the budget SHARE are also installing new low energy light fittings throughout the hall. This entry was posted in Clubs/Groups, Community Energy, Congratulations, General Interest, In South Hill Parish, Parish Hall on October 27, 2018 by AH. The third AGM of the Society will meet and report on Wednesday 19th Sept 2018 at South Hill Parish hall starting at 7:30pm. All members have been delivered the Agenda. If you wish to raise any matters or make any proposals please contact the secretary Astrid by Sept 10th. Refreshments will be provided so please RSVP or send your apologises if unable to attend. 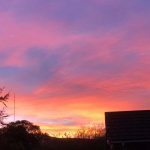 This entry was posted in Clubs/Groups, Community Energy, Parish Hall on September 3, 2018 by AH. 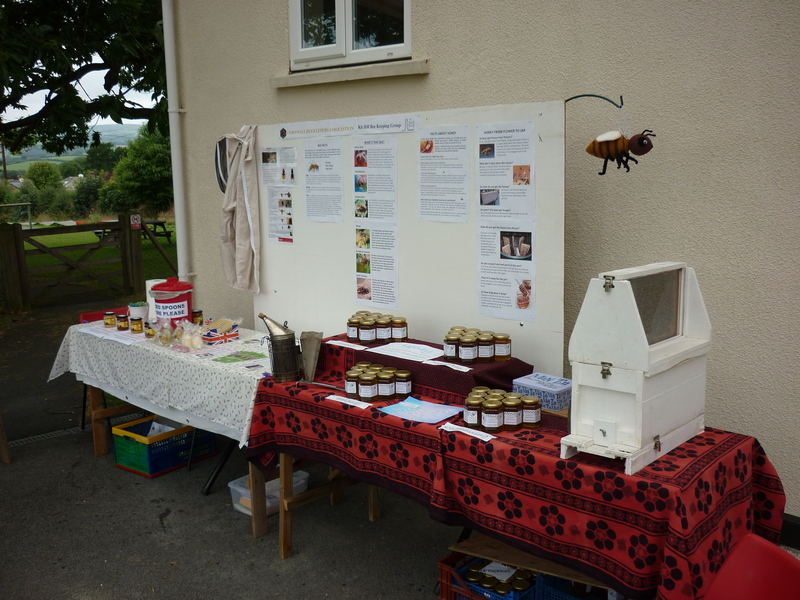 Lots happening at the Horticultural Show this year, inside and out and down at the river….. 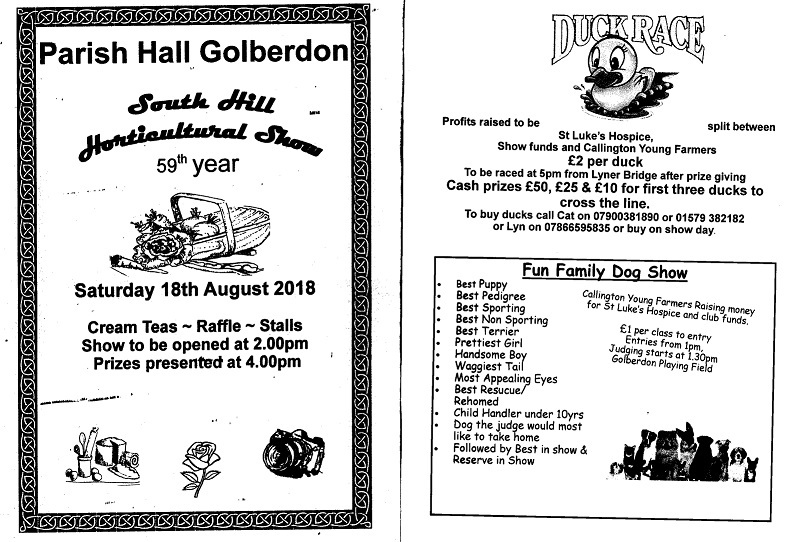 This entry was posted in Events, Food, Gardening, General Interest, In South Hill Parish, Parish Hall and tagged show on August 29, 2018 by AH. South Hall Parish Hall Committee. The Annual General Meeting of South Hill Parish Hall committee was held on Monday 21st May 2018 at 7.30.pm. Present were Messrs D. Hicks (chair for evening), A. Budd, D. Brent, R Squires, D. Skelton, Mesdames E. Moir and W. Trewin. Apologies for absence were received from Mrs. A. Humphreys. The minutes of the 2017 AGM were read and approved. There were no matters arising. Reports from the Secretary, Vice chairman and Treasurer. I apologise for being absent for the AGM. Firstly a HUGE Thank You to Nick for the years he’s been the hall committee chair and committee member, for the events organised and setting the standards, I’m sure we’re all sorry to see him step down but I know we can rely on his continued support. This is very much a team effort, with Wendy as secretary, Liz as treasurer and David, who have ALL been on the committee for many years providing much energy, stability and continuity. Richard took on the role of bookings secretary last year, and I know he has been kept busy with enquiries and Andy joined last year. (We welcome Janet and Dave to your 1st AGM.) THANK YOU to you ALL. The Harvest Supper and Auction is one of the committee’s number one community events, and long may it continue to be successful, attracting many from the parish and enjoying again the entertaining Golberdon Choir. Thank you to everyone involved. This year it will be held onSept 15th 2018. The hire charge of £12 per session has remained constant and gives great value for money and provides an opportunity to advertise for more day time bookings. In addition weekend packages for weddings and parties could be further promoted. New curtains organised by Liz with the South Hill W.I and some painting has improved the looks inside. The South Hill Connection paid for the new notice board at the entrance gates, resplendent with flying pheasant, certainly gets noticed. The Parish Council have installed the old cricket roller, with signage, at the hall entrance and improvements to the road surface there is planned, plus the play park has also recently had a revamp, all important work and helping with the overall look. 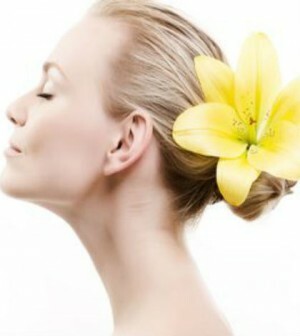 Hiring a regular cleaner and casual help has also helped keep up appearances. We have also gained by working with SHARE, South Hill Association for Renewable Energy, and profit from the solar PV panels on the roof and have FREE WIFI available, the Piece Makers in particular enjoy this free addition. SHARE also proposed money from the Community Benefit Funding from the Solar Farm at Bray Shop be used for a new boiling water system and the Parish Council have made these funds available to us. SHARE also applied for a Marks & Spencer energy grant to install a solar battery system to store the energy generated from the P.V panels, although unsuccessful, they are also working with us on a lottery grant to provide funds for improvements. Mainly the flooring, but also the roof over the committee room and the kitchen need refurbishment, LED lighting, plus extra gravel for the car park and looking at extending the existing parking will all be a costly exercise, again I thank our Parish Council and for their support and your commitment for the future. We have also had offers of help to fundraise from residents and locals, namely Yvonne and Doug for the recent Quiz Night and Mark for setting up a car wash at Tesco’s. Nick is continuing with the Live Music evening on July 21st. and will be looking for helpers. 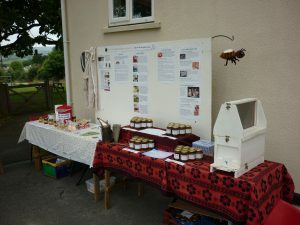 Plus we will be arranging a car boot sale at the Horticultural Show on August 18th. Johnny Mac has also agreed to provide a free music evening for us sometime. 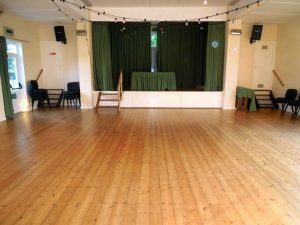 To continue with the success of our Parish Hall, we need to maintain a high quality venue that is value for money and to help provide a wide range of events for the community, engaging with hall users, and encouraging involvement with local groups and residents. Matters arising – hall floor specification have been revised and quotes received, suggested a storage heater could utilise the power provided by the solar panels, if a convertor was purchased. Repair at the back of the hall to be completed. Outside a soak away is needed and piping. To replace present lighting with LED would cost in the region of £4,600 suggested replacing bulbs with LED equivalent when necessary. We await results of grant applications before making any decisions. Rent, it was agreed that room rental should stay at £12 per session, Sessions are 6am – 12noon, 12noon – 6pm., 6pm – midnight, parties should be £24 as they usually take more than one session. Harvest supper Saturday 15th September. Broad band – David. Skelton representing SHARE, advised the meeting that paying for broadband was not a viable proposition, as information can be accessed from 4G mobile. The secretary to write to Nick Easton, thanking him for his time as a committee member and chairman. Date of next meeting Monday 23rd\July at 7.30.pm. This entry was posted in In South Hill Parish, Parish Hall on June 4, 2018 by AH. SHARE has delivered this handy FREE booklet to all households in South Hill Parish. 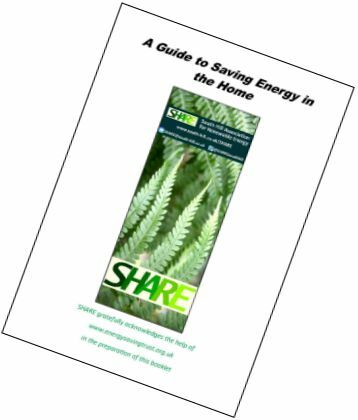 It’s full of tips and advice from the Energy Saving Trust to help you save energy AND money. Use it to reduce your bills AND your carbon footprint. For example – DID YOU KNOW…? You can save around £30 a year just by turning your appliances off stand-by mode! Your TV, your laptop power supply, your phone charger – they don’t use much power but if they’re on 24/7 it adds up to a lot. You can also read the Guide online at www.south-hill.co.uk/SHARE. Just in case we’ve missed anybody out… If you live in the parish and haven’t seen the booklet, please email or phone and we’ll deliver one to you. Good News! Investment offer over-subscribed. Our recent investment offer was very well received by the membership. The investment is a 2-year fixed term loan to SHARE which will pay 4% interest annually – better than any bank or building society. About a quarter of members expressed an interest in the offer, and of those more than half decided to invest. As a result, we were offered more money than we needed, so we scaled back the amount we will borrow from each lender. The money raised is used to finance our solar PV installation at Church Park, South Hill, which has been in operation for 22 months and is performing even better than our original forecast. 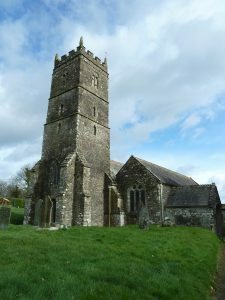 SHARE is proud to support St Sampson’s Church in their application to the Heritage Lottery Fund. Improvements planned for the church include the addition of toilet and kitchen facilities. This will be a green community initiative, using renewable, sustainable and locally sourced materials where possible. We are also supporting the Parish Hall committee with their bid for funding from the Big Lottery Fund which, if successful, will enable the installation of a new kitchen, and battery storage to make better use of power generated by the solar panels on the Hall roof. SHARE will encourage the use of energy-efficient appliances and an instant hot water boiler to replace the power-hungry tea urn. 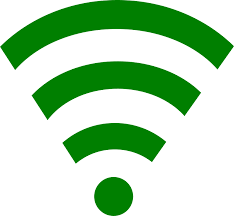 With help from the Parish Council, SHARE has been paying for the fibre broadband and wi-fi connection at the Parish Hall in Golberdon, using income from the solar PV panels on the Hall roof (which we share 50:50 with the Parish Hall committee). BUT… our BT contract is now coming to an end, BT want to almost double the cost, and the Parish Council have said they can no longer contribute. What do we do? Our share of the income from the solar PV is not enough to cover BT’s aggressive price increase, so we are looking at alternatives. It would be a shame if we had to abandon this valuable asset to the community. Do YOU use the wi-fi service at the Hall? Please let us know if this is important to you. This is still on the cards. Details to follow. This entry was posted in Church, Clubs/Groups, Community Energy, Fundraising, General Interest, In South Hill Parish, Parish Hall on May 21, 2018 by SAS.